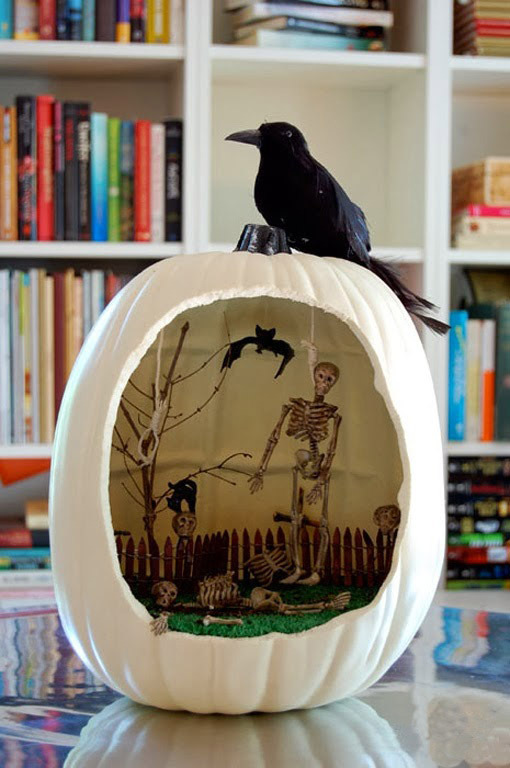 Halloween or also known as All Saint’s Eve is celebration when most of the people are trying to prepare interesting and scary pumpkin decoration for their homes. 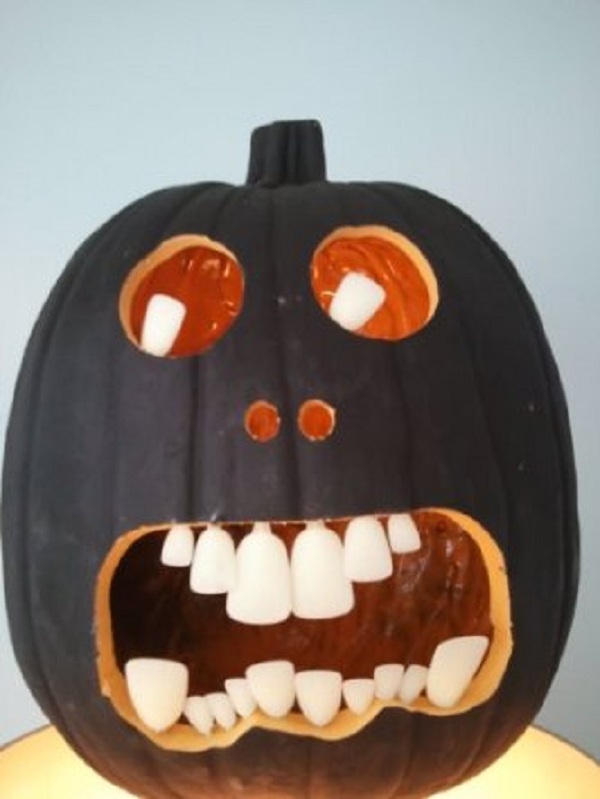 In that article we would like to give you some “art” examples of Halloween pumpkin, which you may find as unusual or strange. 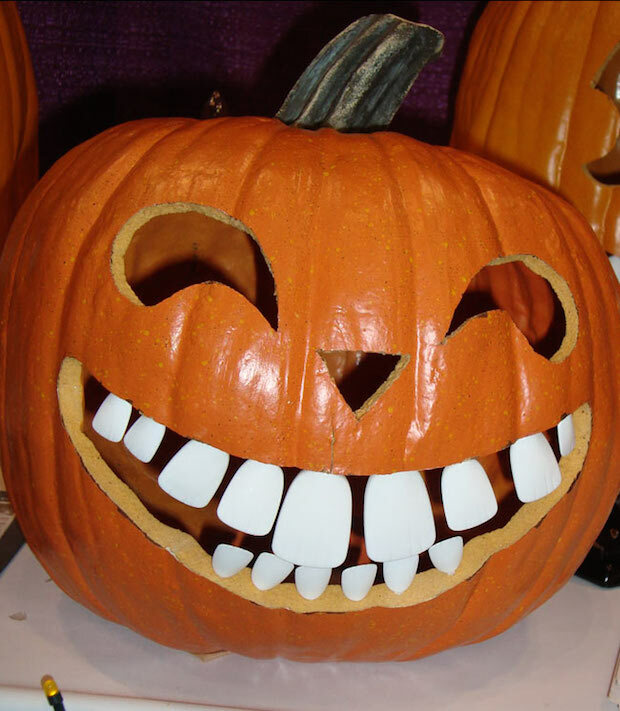 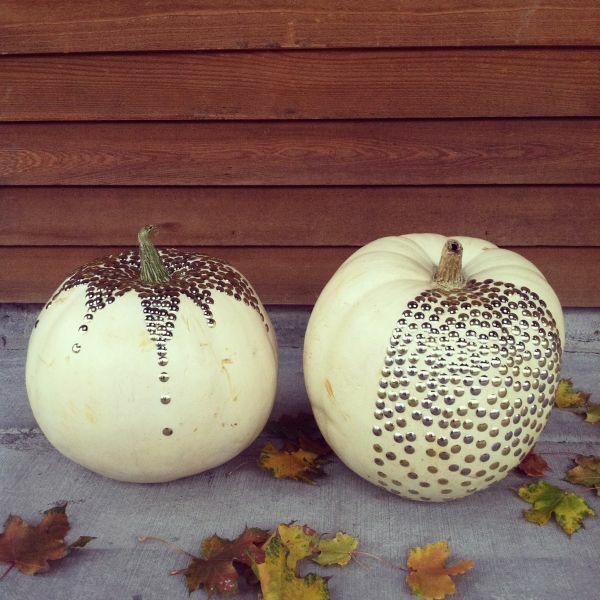 For your glam Halloween party you will need amazing, new ideas what to do with this delicious plant – pumpkin. 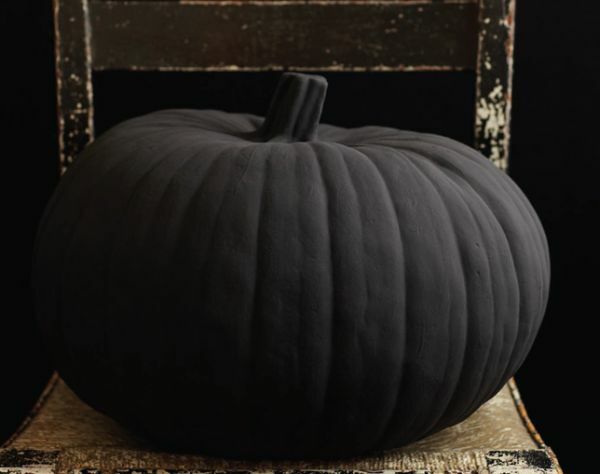 Everyone uses it for its interior party decoration and you may be one of the few people dare to change the typical Halloween pumpkin style. 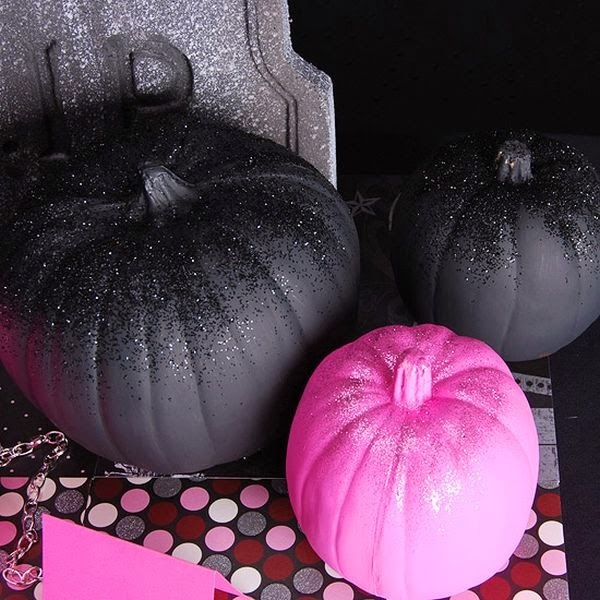 Pink Halloween pumpkin – why not? 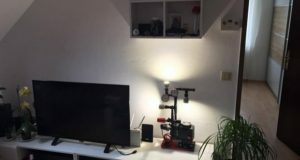 Be more fun! 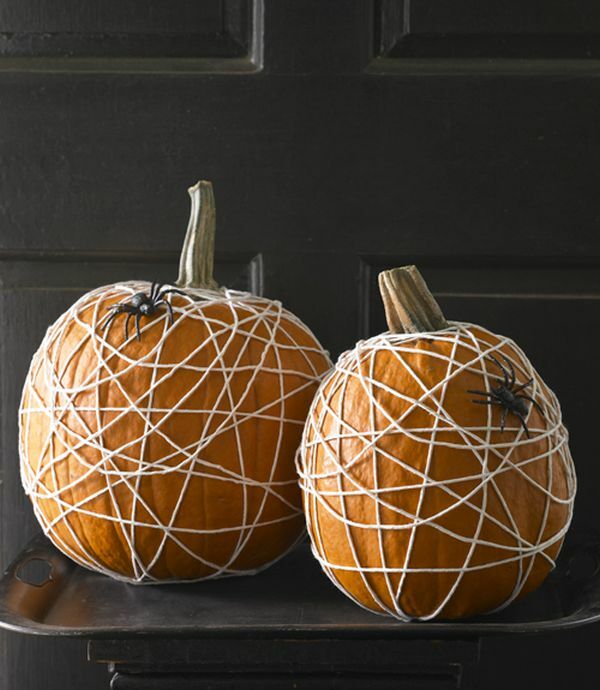 Get paint or tangle pumpkins and make them looking more untypical. 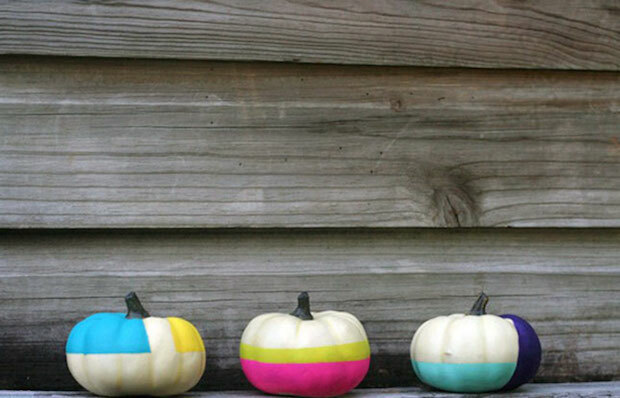 Why not colour them in black? 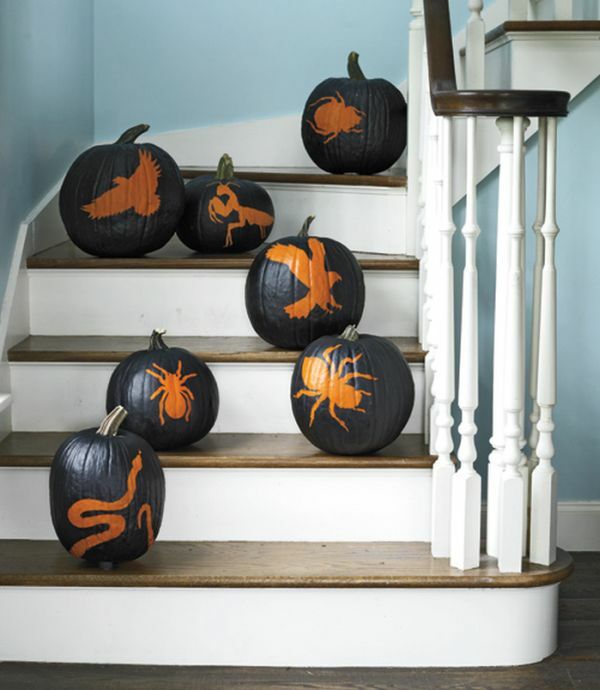 Do so and leave a blank insect or snake spots on them and place all pumpkins onto your stairs. 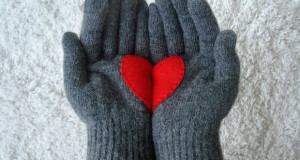 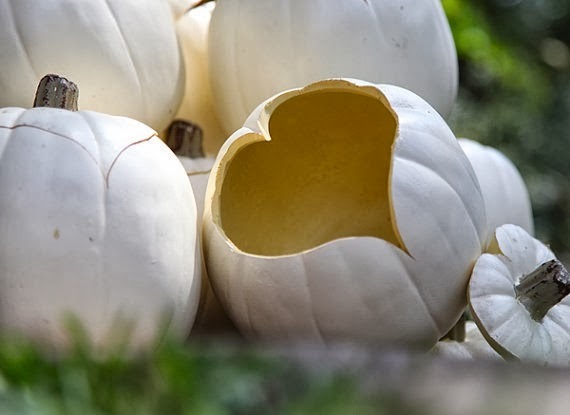 Use drawing pins to create wonderful pumpkin diy decoration or carve a heart-shaped pumpkin. 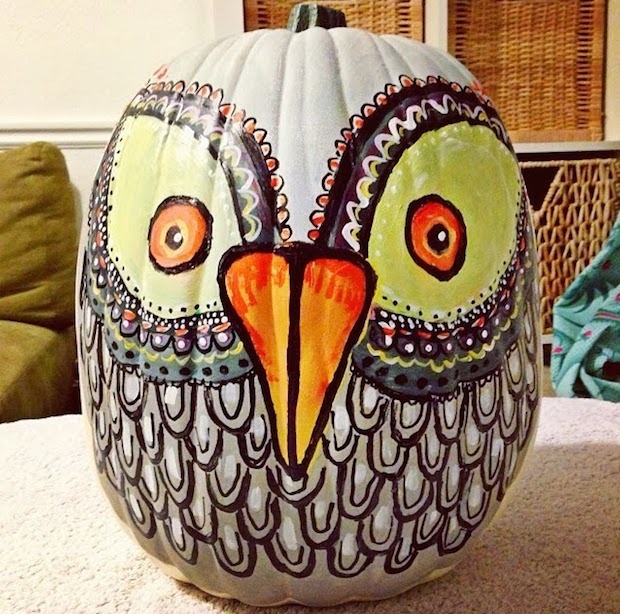 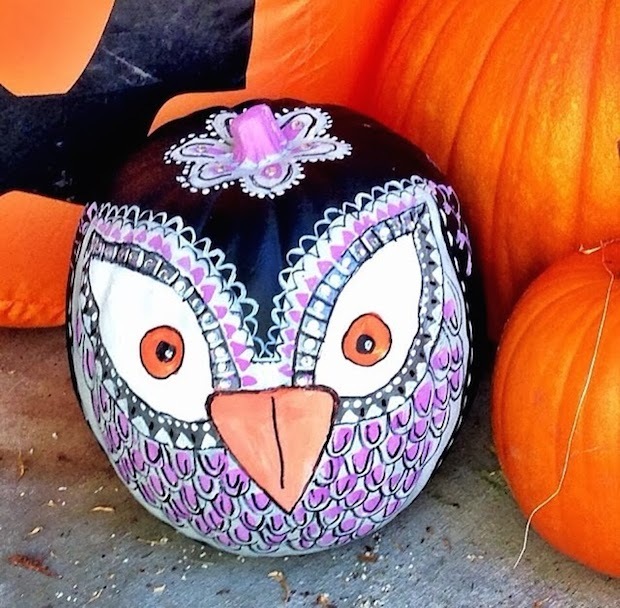 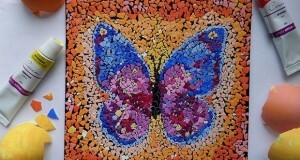 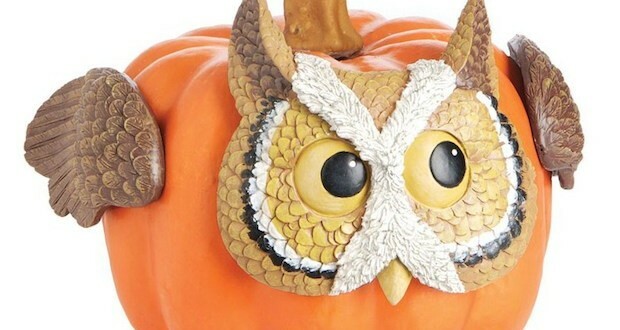 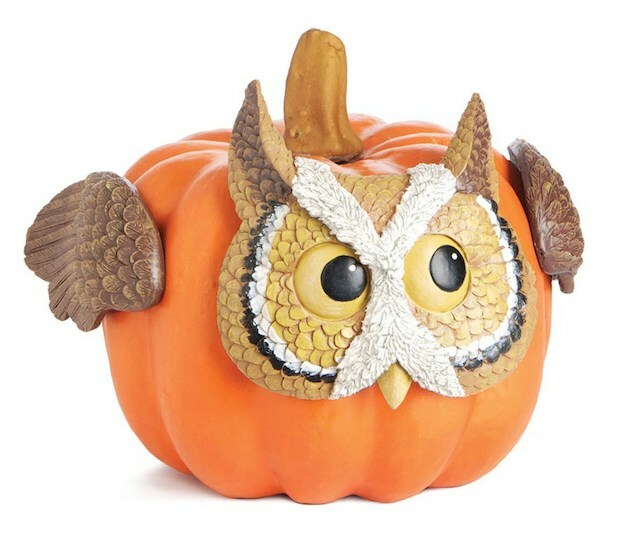 Using you imagination you are capable to draw birds on the pumpkin or even to look like a bird. 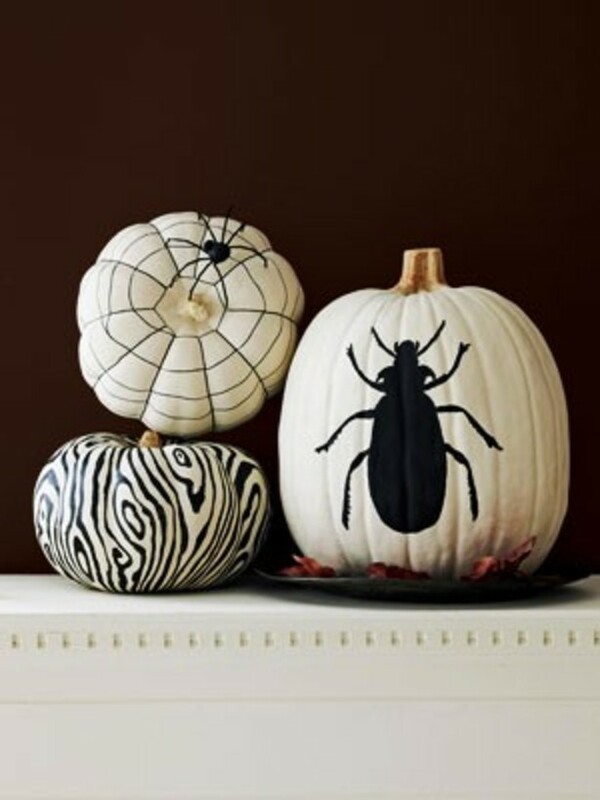 Previous: Upcycling Halloween pillows for your indoor decoration!